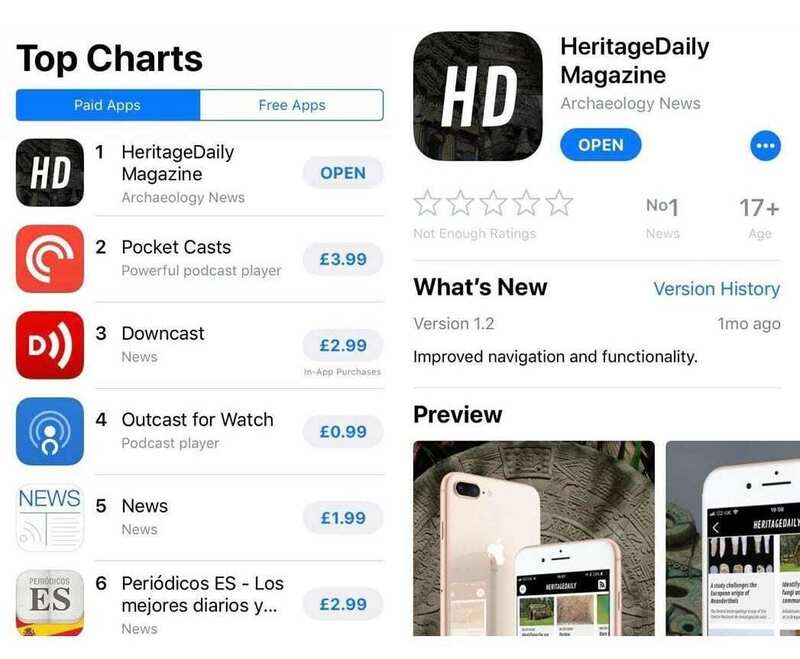 HeritageDaily App – The HeritageDaily application on iOS and Android publishes daily on the latest news, discoveries and research across multiple scientific disciplines. 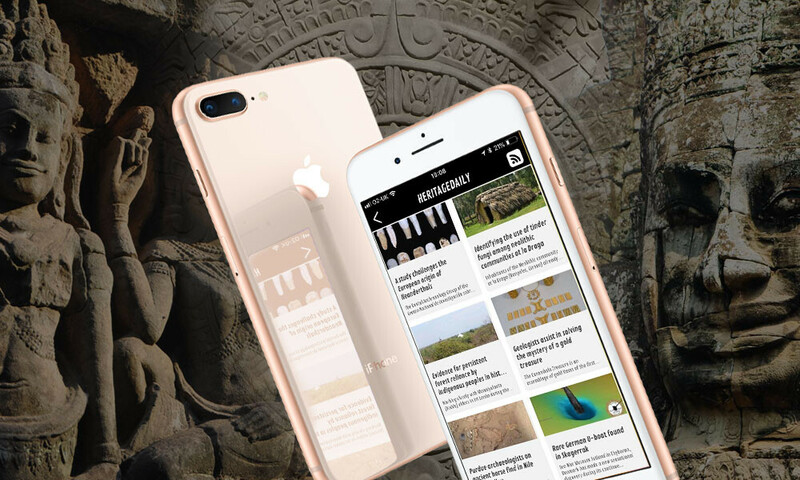 Categories include; archaeology, anthropology, paleoanthropology, palaeontology, geology, natural history and many more…. Formerly the number 1 paid news application on the iOS store!